The 2018 California wildfires have been devastating, especially the most recent fires (which have plagued Butte, Ventura and Los Angeles County). However, one of the fires, dubbed Camp Fire, has been particularly dangerous. According to ABC News, 84 people have lost their lives, more than 500 remain missing, and 50,000 residents have been displaced. However, on Thanksgiving, celebrity chefs attempted to bring some semblance of normalcy to the community’s countless victims. Guy Fieri, Tyler Florence, Jenn Louis and José Andrés, along with hundreds of other volunteers, helped prepare 15,000 Thanksgiving meals. In fact, there were more than 800 volunteers. “The least we can be doing today, on Thanksgiving, is all coming together to show the people what they deserve: love and support, one plate of food at a time,” Andrés said in a video on Twitter. This is not the first time Andrés and Fieri have loaned their cooking skills to help those in need. 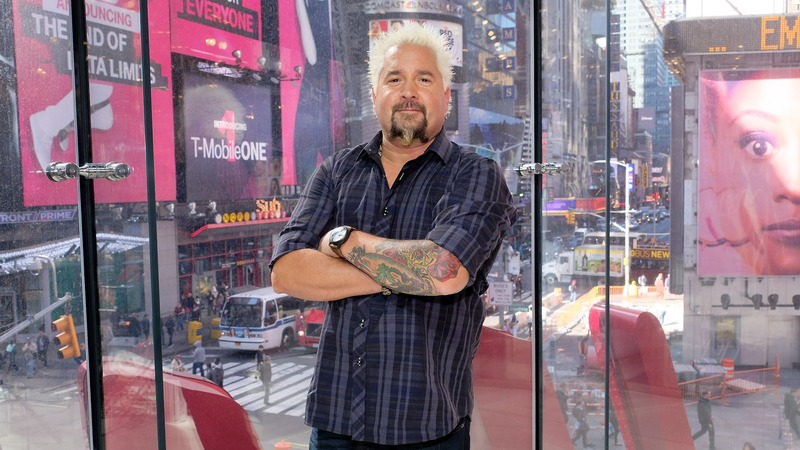 Fieri cooked for firefighters battling the Camp Fire earlier this month, and Andrés’ organization, World Central Kitchen, has fed first responders and victims following numerous tragedies, including Hurricane Maria in Puerto Rico. The good news is that the unrelenting Camp Fire is finally losing its grip. At the time of this report, the blaze was 95 percent contained, according to CBS. However, the damage will have long-lasting and in some cases irreversible effects. To help those affected by the California wildfires, visit the California Community Foundation’s Wildfire Relief Fund, the California Fire Foundation and/or the American Red Cross.